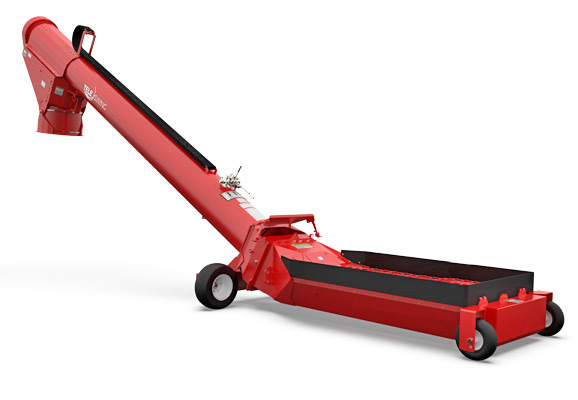 FARM KING HAS BUILT A GRAIN HANDLING OPTION THAT IS CURRENTLY AVAILABLE ON THE 1370/1385/1395/13114 BACKSAVER AUGERS. Enabling the operator to maximize unloading space while keeping efficiency and productivity in mind. Lower Tube Reach 1450 lbs. Teleswing Auger - Models 13", 16"